Don't take a chance. 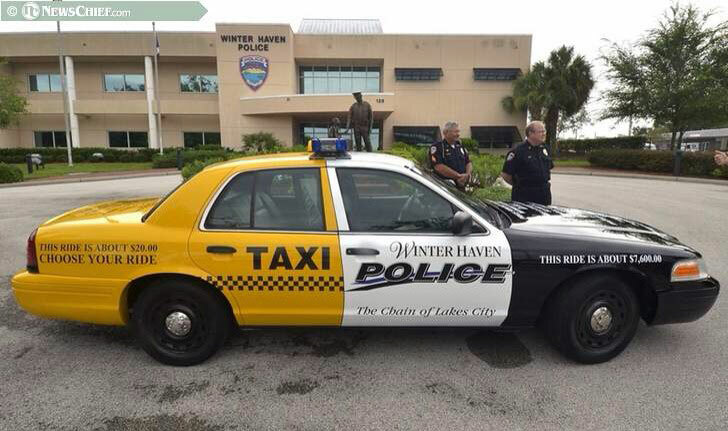 Take a taxi. So, you had a few drinks too many at your favorite bar/restaurant - or any drinks at all. That's not the time to get behind the wheel. We can help. 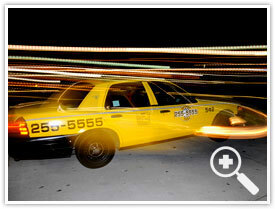 With our Free Ride Back program, call Yellow Cab for a taxi cab ride home tonight. In the morning, we'll give you a ride back to the bar/restaurant where you left your car - for free. 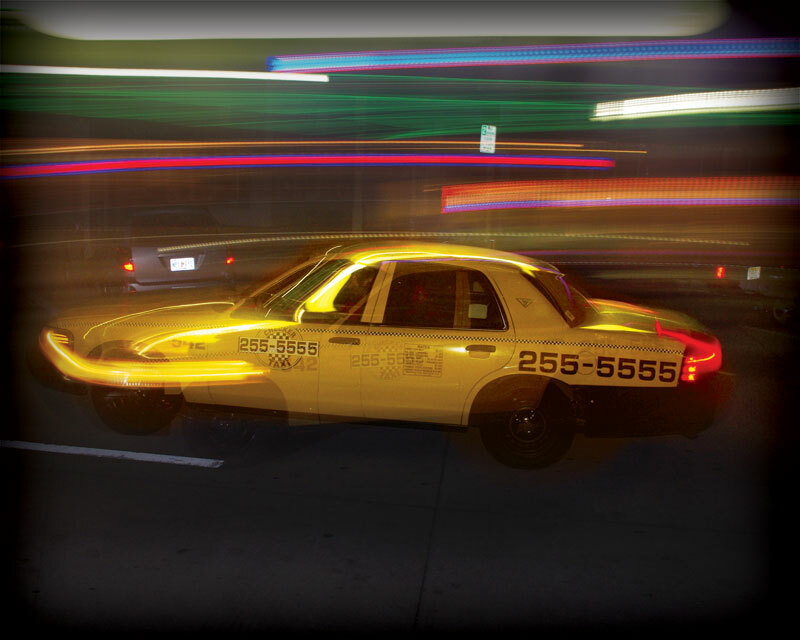 When you call for your taxi, make sure you tell our service representative that you want a "Free Ride Back." 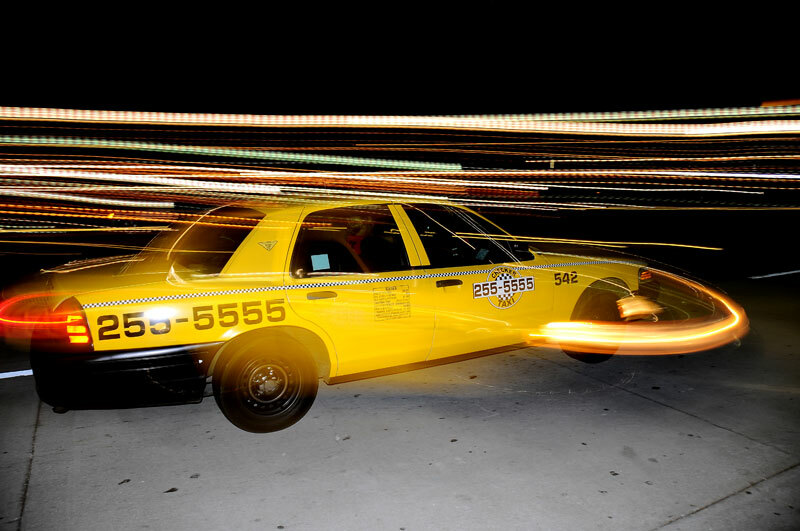 Simply call 386.255.5555 and tell the service representative that you want to use the "free ride back service" and give them the information of the restaurant or bar that you (are at) will need a ride from and where you will be going. the driver will give you a "free ride back" card when he takes you home, call us the next morning give the service representative the 6 digit number and we will take you back to your car for free*. 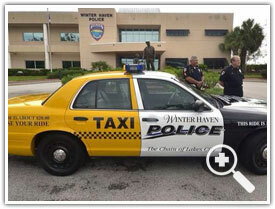 If we can help keep the streets safer, we’re more than willing to help. Metro Daytona Beach residents who want to take advantage of the program can call 386-255-5555. The offer applies to patrons at any local bar or restaurant. "Thank you for all you did for Joel today. We were lucky he got you as his cab driver. Sometimes when things start going wrong, it has a snowball effect. I think that is what happened to Joel. Coming from one mother to another, Bless You for looking out for my son. I don't know what we would have done without you! Thank you so much!" "Hi Mr King, Thank you so much for your message. I appreciate your offer but I live in NJ & rarely use a taxi. I will remember the professional way you contacted me. & I would certainly use you again if I am in Daytona. Best Regards."